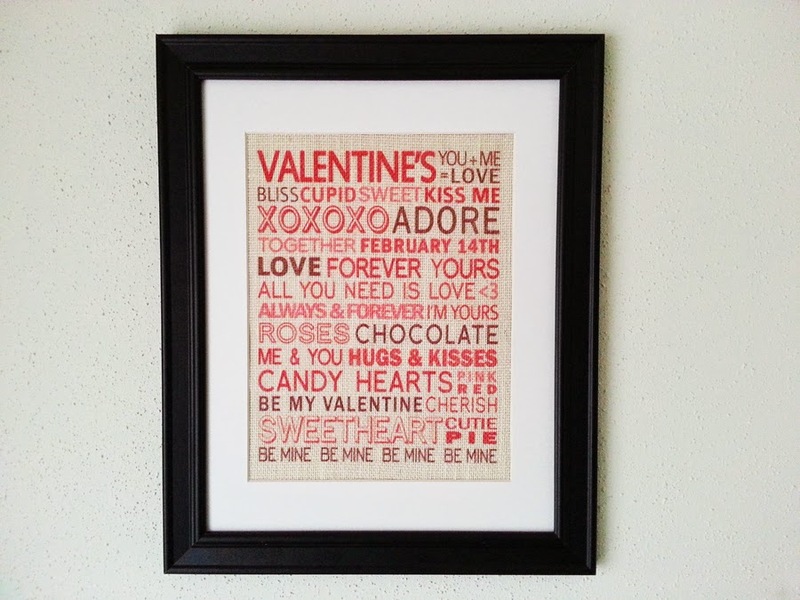 Almost any word or phrase that you can think of to describe Valentines Day is listed on the beautiful white burlap print. 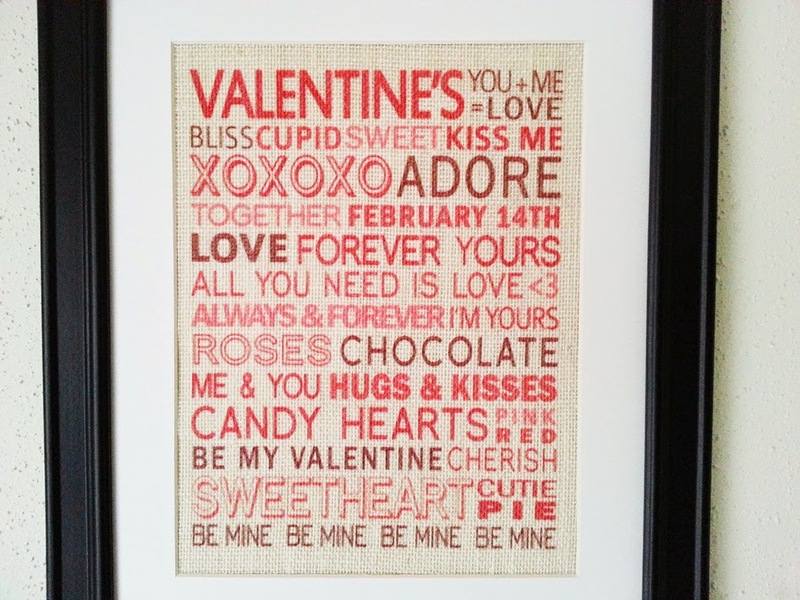 The image is printed directly onto white burlap in shades of red and pink for Valentines Day. 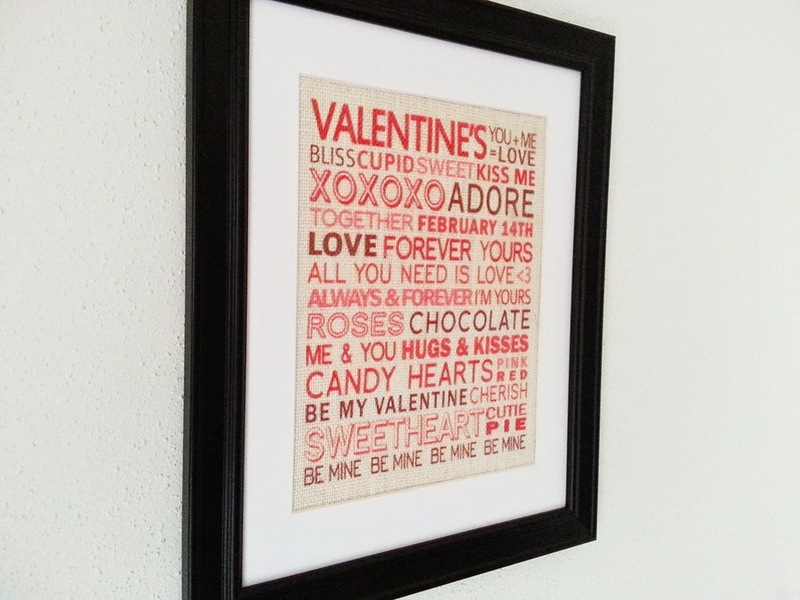 The burlap itself is cut to about 8.5x11 and framed in an 11x14 Black Frame with an 8x10 mat. 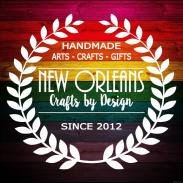 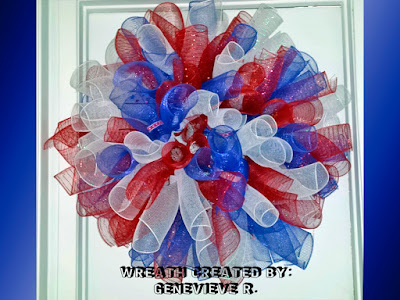 This listing is for a complete and framed burlap print and will be complete and ready to ship via UPS Ground within 1-3 business days of completed purchase.